The key differentiator of Kid Centric Homes is the way we have created an environment that enables your child to explore multiple avenues, figure out his or her real talent and passion, and then hone that talent to perfection. That explains why we have open, green spaces, and top-notch sports facilities like synthetic tennis courts, indoor badminton, skating rinks, swimming pools & many more. Here, your children will learn the value of sportsmanship, imbibe a desire to win, and the value of losing gracefully. Then, there’s the Learning Hub, an inspirational zone between home and school, where your child will evolve in to a multi-faceted personality, equipped to rise up to the challenges of tomorrow. Spaces for Multiple activities like music, dance, theatre, art & craft, robotics, tuition classes etc. are provided for both mind and body development of a child. At Kid Centric Homes, your children will discover a lifelong friendship with books at the reading hub. A thoughtfully selection of books appropriate for different ages will help your child to fall in love with books & the nourishing habit of reading. The corner-stone of Ashiana’s kid-centric vision is the Live & Learn Programme, developed in association with Hearth Education Advisors, a UK and Delhi based education consulting firm. The Live & Learn Programme is running successfully in 9 countries. Under the Live & Learn programme led by a learning hub manager& supported by specialized coaches for each activity, we have a pre- planned activity calendar for each month that will keep your child positively engaged. The programme systematically exposes them to a balance mix of left brain – right brain activities such as music, dance, theater, art & craft, painting spoken English, sports, martial arts and various other age appropriate activities for well-rounded development. 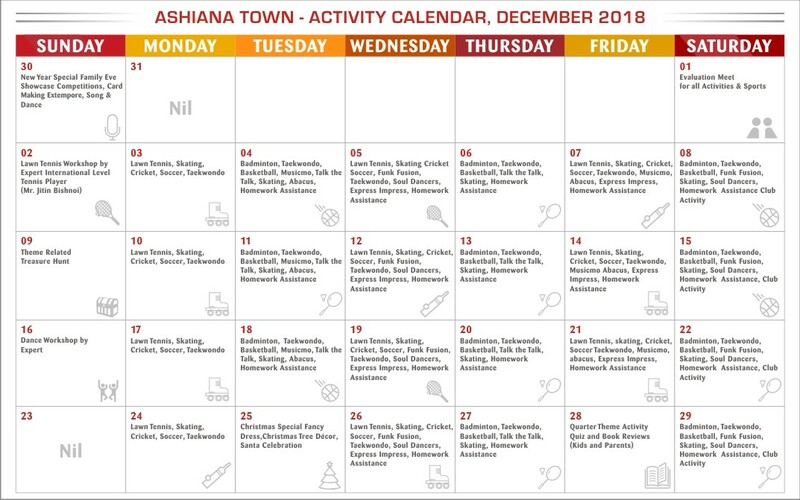 Apart from these special events, workshops & excursion are organized periodically.The corner-stone of Ashiana’s kid-centric vision is the Live & Learn Programme, developed in association with Hearth Education Advisors, a UK and Delhi based education consulting firm. The Live & Learn Programme is running successfully in 9 countries. Under the Live & Learn programme led by a learning hub manager& supported by specialized coaches for each activity, we have a pre- planned activity calendar for each month that will keep your child positively engaged. The programme systematically exposes them to a balance mix of left brain – right brain activities such as music, dance, theater, art & craft, painting spoken English, sports, martial arts and various other age appropriate activities for well-rounded development. Apart from these special events, workshops & excursion are organized periodically. We believe that every child has a different talent, and a different aspiration. A child who might not be good at cricket might become a great musician. Our kid-centric vision embraces the creation of a platform where children can discover their unique passion and talent, showcase that talent, develop self-confidence, become strong individuals, and yet have the ability to be cohesive team players. While discovering a child’s talent and giving it direction is important, what is even more important is that children imbibe the right values to become good human beings and responsible citizen of the society. Every quarter, we take a value as a theme, and create a calendar of activities around it. The value-of-the-quarter could be integrity, or it could be about making people around you happy. After we create world-class infrastructure and facilities, the real challenge is to keep things ship-shape. Maintenance is a key brand promise for us, and this promise is honored every day by our dedicated maintenance teams. Our maintenance teams undergo training not only in technical aspects, but also behavioral training and soft-skill training. Because maintenance is not just about solving a problem, it’s about doing so with a smile. Not only the maintenance of infrastructure, various events are managed & organized by maintenance team forming the backbone of kid centric homes.. External : Exquisitely designed classical exteriors finished in high quality textured paint of reputed brand. Earthquake resistance RCC Frame structure as per the design of structural consultant. Piped gas provision in the kitchen will be Provided. Power backup in common areas. Provision for A/C in all bedrooms and living room (no air conditioners are being provided). Internal : Acrylic Emulsion of pleasing shade of a reputed brand as per Architect’s suggestions. Walls : Ceramic Tiles upto 7ft. height. Fittings : Jaquar or equivalent C.P. fittings & semi-reccessed counter type wash basin with chinaware of ROCA brand or equivalent, mirror, towel rail & health faucet in all toilets. Platform : An L-shape platform in black granite with stainless steel sink with drain board. Walls : 2 ft. ceramic tiles dado above platform & Acrylic Emulsion of pleasing shade of a reputed brand as per Architect's suggestions. Fitting & fixture : Provision for electrical chimney above platform, gas pipeline, water purifier point & provision for hot & cold water supply. UPVC or annodised aluminum windows with 4mm thick clear float glass. Main Door : 35mm Flush Door with Beading/Skin Doors with night latch, magic eye & premium handle. Other Door : 35mm Flush Door with Beading/Skin Doors with premium handle. Wiring : All electrical wiring in concealed conduits with copper wires. Convenient provision & distribution of light and power plugs. Specifications are tentative, indicative and are subject to variation as decided by the company/architect/competent authority. Applicant or any person shall not have any right to raise objection in this regard. Tiles/granite can have inherent colour, grain variations and may vary batch to batch. Every time noise pollution spread by departmental store as their tempo come for grocery items.they put their vehicles on for 20 to 25 minutes .so there is so much noise dusterbing front side flats. I complained so many times but they don't take any action. Worst experience to live here. they will contact you soon to understand the problem. Ashiana Town is one of the residential development of Ashiana Housing, located in Bhiwadi. It offers spacious and skillfully designed 2BHK and 3BHK apartments. The project is well equipped with all modern amenities and 24 x 7 security service to facilitate the needs of the residents. Oue executive will contact you & will share the required details. Ashiana is the most reliable brand in bhiwadi with excellent construction quality. It is spacious and very well planed. I am living in ashiana aangan from 5 years. Ashiana town is same like aangan and best property to purchase. Hope you are njoying your stay at Ashiana Town. Thanks for the appreciation. This means a lot to us & motivates us to improve. 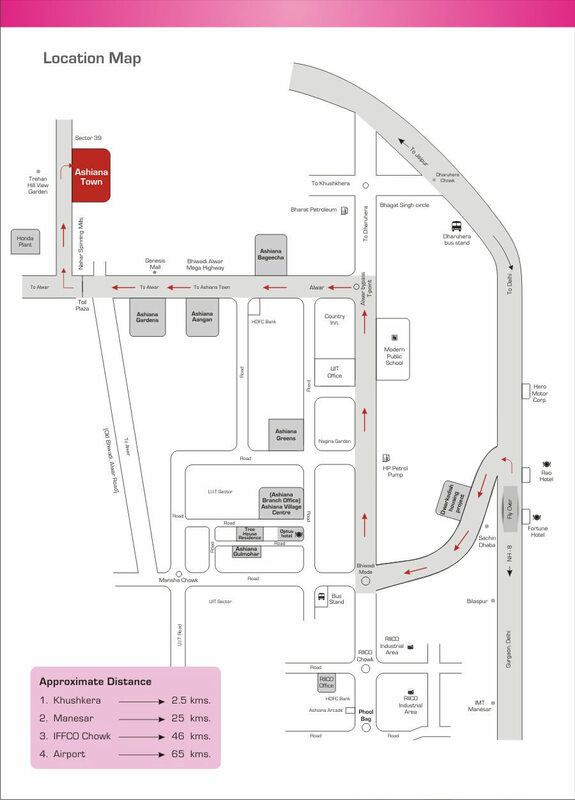 Ashiana Town, Bhiwadi is one of the best projects of Ashiana with a fantastic area. Excellent maintenance services, well-equipped club facilities and hassle-free life!! Ashiana Town is probably the largest township on north India. Bal bharti school and metro station is planned to come close to it. The club house is fabulous. Our executive will contact you shortly & will share the required details. Our executive will contact you & will share the required details. Hope you are enjoying your stay at Ashiana town. It is a perfect township project. Beautiful club house with Jim, tennis court, library, kids room, indoor games n many more. Fabulous township in Bhiwadi. Reputed school Bal Bharti public school is coming in this society. Thanks for the appreciation. Yes soon Bal Bharti public School is coming in Town. I had visited this project. I just loved all the high end facilities this project is providing at very affordable prices. The quality of construction, all the little needs they are catering to just amazed me. Your concern has been duly noted & forwarded to the concerned team. Our team will get in touch with you & will try to resolve it ASAP. Our executive will get in touch with you & will share the required details or you can get in touch with our executive @ 9001894827. Please give some more information about 1640 sq ft .52 lakh is all inclusive price? The price is inclusive of all charges. It ranges from 52 lacs - 59 lacs depending upon the floor availability. Ashiana town is a good place to invest with lush green landscaped gardens and well planned civic infrastructure. Ashiana town is located on Alwar bypass road and near to Honda Car plant One of the Biggest and spacious society of Bhiwadi with all ultra modern facility . Ashiana as known for Timely possession and best services , same you can feel here Visit Ashiana and feel the difference . Thanks for the appreciation. More than 100 families are residing in town phase-1. Ashiana town is very spacious society. These flats are very affordable compatibly other spacious societies. There is proper maintenance service from plumber to security. We feel very secured inside the project. Thanks for the appreciation. Hope you are enjoying your stay at Ashiana Town. Ashiana town is probably the largest township in North India. The club house is fabulous. It is again proud with ashiana town .Ashiana residence proud a safe, secure and clean environment. Thanks for your kind gesture. It really means a lot to us & motivate us to improve. Thanks for the appreciation. Your words really mean a lot to us & motivate us to improve. 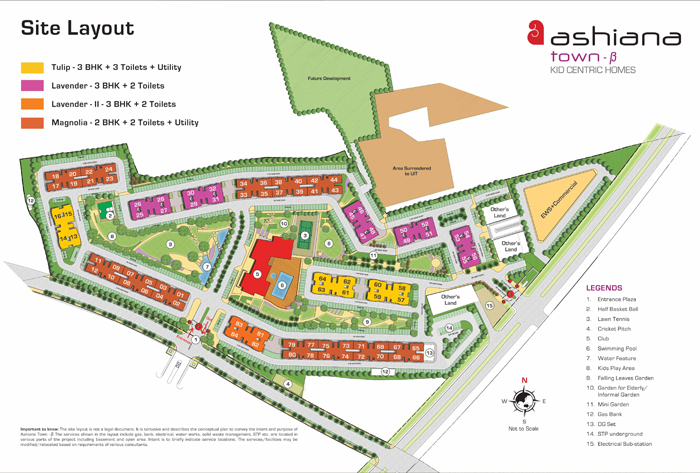 #ashianasupermoms Ashiana Town situated on Alwar bye pass road is the biggest township in Bhiwadi . It is spacious and very well planned . 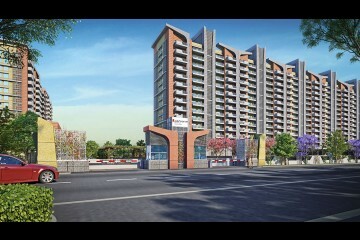 The design is one of the best know till date in Bhiwadi . Thanks for your kind gesture & appreciation. It means a lot to us & motivate us to improve. Ashiana is the most reliable brand in Bhiwadi with excellent quality of construction and timely possession . Thank u ashiana for giving us a home of our dreams . 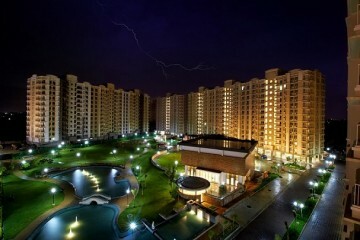 Nice place to live.One to the best places to live in Bhiwadi. I am residing in Ashiana Aangan now n so impressed by Ashiana that bought an flat in Ashiana Town also. Now I am waiting for a tanent. Thank you for the appreciation. Hope you are in touch with our resale and rental team for renting out your property. Ashiana town is once of the best project in. 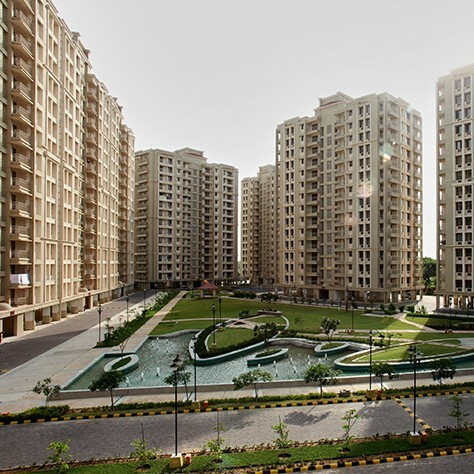 Bhiwadi, I like the ambience of this project. Lots of green area and all modern facilities. Very nice security arrangement and good maintenance. I fill like to stay inside the town as it feels as if you are in some beutiful location. Ashiana is the most reliable and Trusted brand in Bhiwadi. We are living in Ashiana Angan Bhiwadi, and are extremely delighted with the facilities n in house Club facilities. Ashiana Town is another master piece Project with Timely Possession with all club facilities, please have a visit at site & go for purchasing your own dream home in Ashiana at Ashiana Town. Thank you so much for your kind words. Your appreciation means a lot to us & motivate us to do better. Ashiana is a best place to live with your family in bhiwadi. A proper way to spend the quality time. Totally love for this place. Its a best project to invest in the place. Nice place to live.Great infrastructure.Well maintained and clean environment with most of modern facilities. Ashiana is a great group.I m a residential of Ashiana aangan since 3years and based on my experience I found that it's a ideal society for living. Ashiana is known for its best quality projects. It is again proved with Ashiana Town Project. when I visited i found the best quality and modern amenities in Ashiana Town Thank You Ashiana. Amazing facilities,clean n hygienic environment. Ashiana group projects is fantastic.I am proud to be a resident of Ashiana aangan. We can see every facility in ashiana town. Ashiana is doing innovation with its all new projects. Feel proud to be an resident of ashiana. This is the best place of bhiwadi .it is one of the reliable brand according to me.I live in angan before 5 years.I love this place .The best thing of the project of Ashiana is the space of society.please have a visit there once. Thanks for your appreciation. It means a lot to us & motivate us to improve. Ashiana Housing is a Trusted name which provides best of class infrastructure and amenities to its Residents. We are Living in Ashiana Aangan Bhiwadi, the best Residential society i have ever lived in. You will love the living at Ashiana.